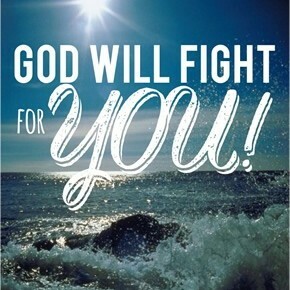 GOD HIMSELF WILL FIGHT FOR YOU. Happy new month to every body out there. I pray this month brings us blessings and and may God continue to fight our battles in Jesus name. Amen. 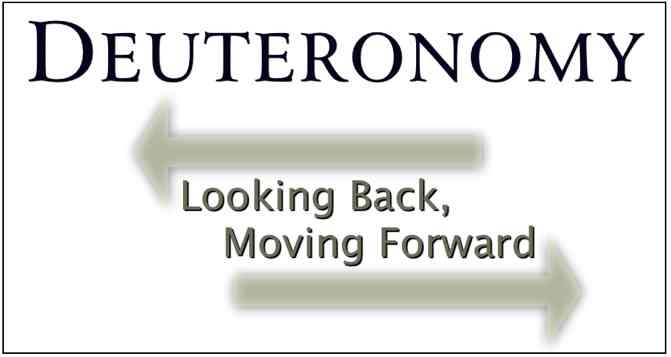 We are still looking at messages from the book of Deuteronomy. Now I want us to go through the text above. Reading through this chapter we discover the necessity for what we now call ethnic cleansing. 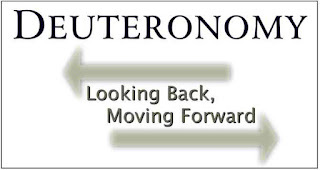 Nations were not only moved out but put to the sword by the Hebrews. There may have been a dozen of reasons why this was necessary but we are not told. It was necessary though because God himself said he would fight for his people. In one way these battles are fascinating as the promises of God were waiting to be fulfilled; he had already triumph in a very physical way. So what are these ancient battles to do with us today. Perhaps little other than we know we are fighting battles everyday. All around us are pagan sights of our present culture. It seems easier for us to believe on anything else other than the Bible and anyone else other than Jesus. We have all we need not all we want. We can have education, health, food and a pleasant life but we are still fighting battles of self-doubt, self-hate, and selfishness. Who is going to fight alongside us if it is not God Almighty? How many times have we hardened our hearts towards the tenderness of God? How often have we made ourselves into a castle and pulled up the draw bridge so that no one may enter? Those who want to love us we have refused and those who stand for nothing we have admired. Time after time we have allowed our minds to become cess pits of hopelessness. May God forgive us. The battle for our lives is still being fought but we need someone with real strength to help us. No nation or individual can do it; God alone must or we have total failure. We need our God those evil forces that will stand against him. We need him for those forces that stand against our spiritual needs. Then we need to get out of the way. Rather than hold him back, let us allow God to get on with the fighting and so ensure our eternal redemption. Once again, HAPPY NEW MONTH.